Natural Love Hair Lace Closures are made out of a delicate weave that easily blends into your head of hair so that you can part, style, or do anything else that you normally would and there is no evidence that you are wearing extensions. All of our Lace Closures are made out of 100% virgin donor hair which means that the end result is natural, shiny, and gorgeous. 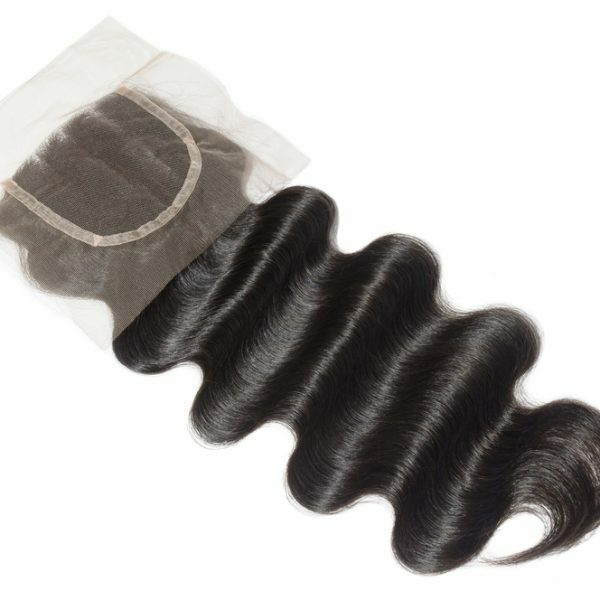 The same way that we guarantee all of our hair extensions, all of the virgin hair in your lace closure will be authentic. Origins of hair are not mixed and absolutely no synthetic hair fibers are used. 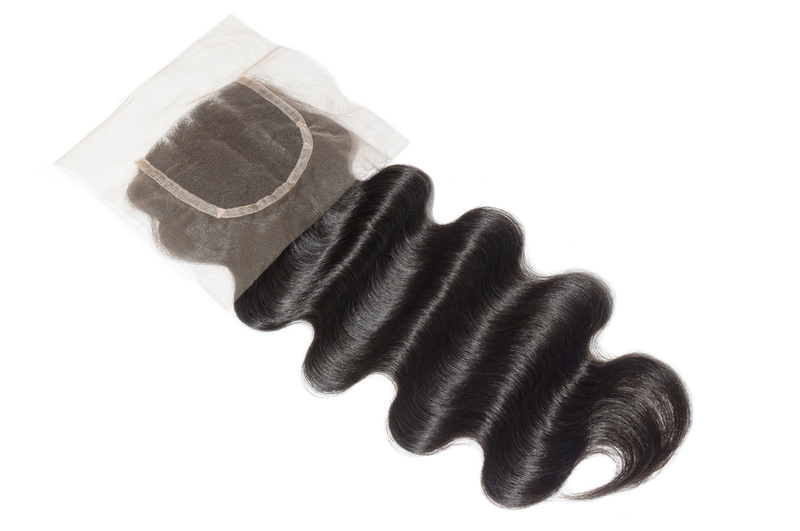 The hair that you will receive on your hair closure will be 100% real hair and that is why the result is so flawless once placed onto your head. The hair is guaranteed to be high quality so it will blend in with your hair perfectly regardless of whether you are looking for length, body, or maybe a little bit of both. 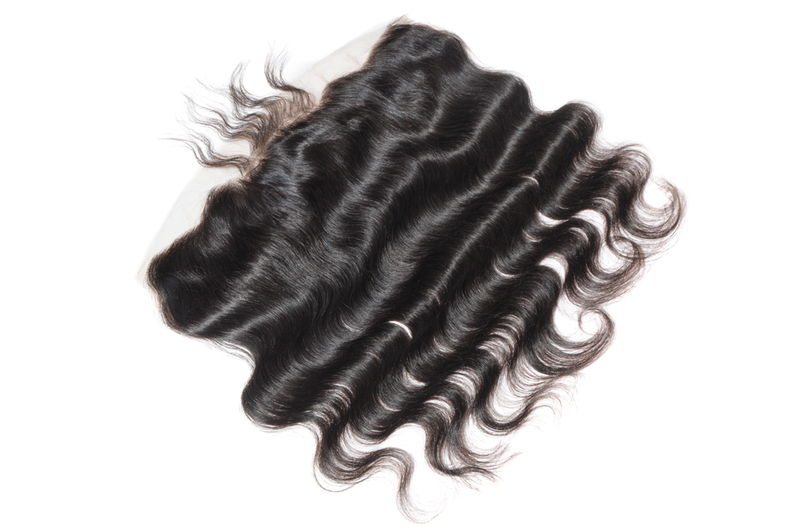 Each Lace Closure is individually attached to the base of the lace so that when you part your hair the wave will not be evident underneath. This tiny but intricate detail ensures that you get trendy hair with simple ease. The Lace Closures are available in lengths of 14″ and 18″ but if you have another specific need you can feel free to contact us at info@naturallovehair.com or (289) 317-0496. Our bundles are weighed to just a little over one ounce and you have three different textures/origins of hair that you can choose from. When choosing what type of hair consider your natural hair and consider what type of style you want to achieve with the Lace Closures. Make sure to choose a hair type that is close to what you want. That way it will be easier to style and get the end results. 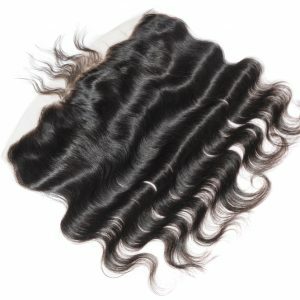 We are proudly able to offer 100% unspoiled Cambodian Body Wave, Burmese loose wave, and Malaysian Straight as a choice for your Lace Closures.